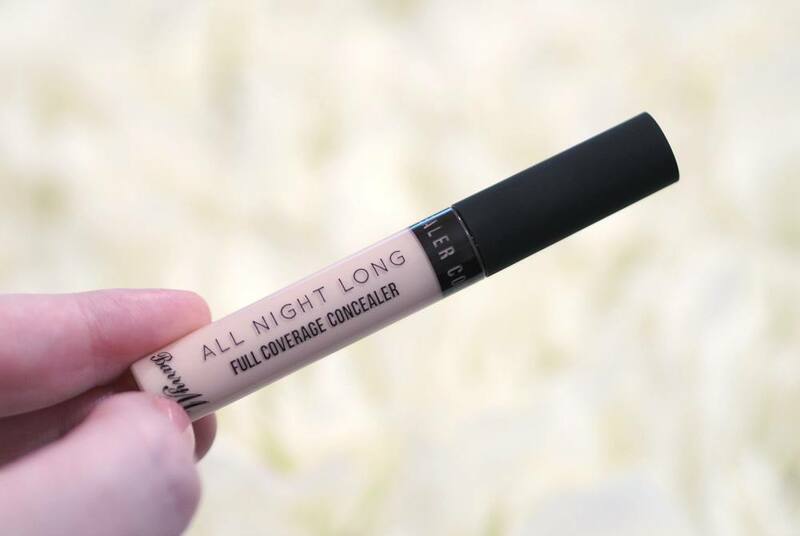 Barry M All Night Long Full Coverage Concealer – The Palest Drugstore Concealer I’ve Ever Found! If you read my blog regularly I can guarantee you’re probably sick of me moaning about how brands aren’t catering for the palest of skintones with their concealer and foundation products. 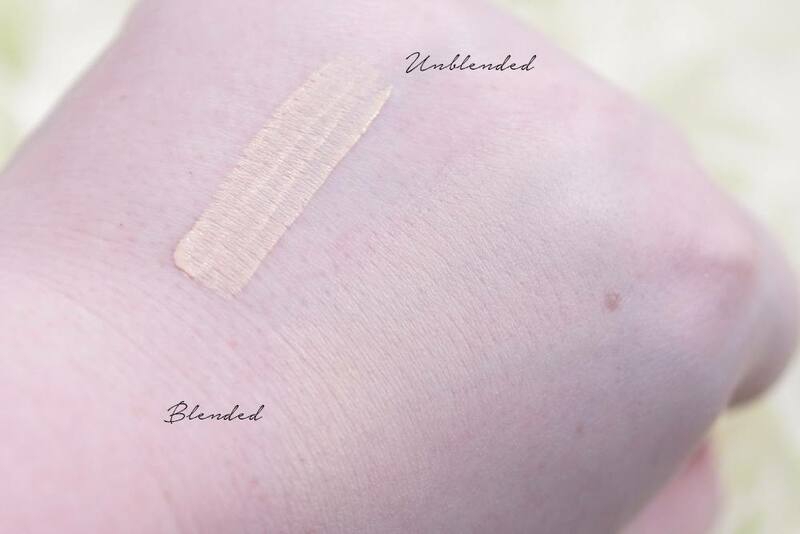 So many brands claim to cater for all skintones, such as Makeup Revolution with their Conceal and Define Concealer as they said there’s a shade for everyone and their palest shade C1 isn’t pale (I even included comparison swatches in that post). I was watching an Insta Story PR unboxing by a blogger and they’d been sent the whole range of the new Barry M concealers and foundations and I thought the palest shade of the Barry M All Night Long Full Coverage Concealer looked extremely pale so I hopped onto the Superdrug website and ordered it immediately and it was only £4.49. The Barry M All Night Long Full Coverage Concealer is available in six different shades and launched alongside a matching name stick foundation and some primer sticks. The palest shade of the concealer and foundation is Milk, and when my Superdrug order arrived I couldn’t believe how pale Milk was and I uploaded a few stories over on Instagram with swatches and never have I had so many replies to an Insta Story before. I knew the colour was perfect from the swatches on the back of my hand but I couldn’t wait to try it on my face and I took my makeup off just so I could try it and I couldn’t be more happy with the formula either. The Barry M All Night Long Full Coverage Concealer comes with a doefoot applicator and contains 5ml of product (the Makeup Revolution Conceal and Define contains 4ml so you get an extra ml of product for 49 pence with the Barry M Concealer). The concealer delivers on its claims of coverage as I find it to have fuller coverage than the Makeup Revolution concealer and it’s not as drying. I do like the MUR Concealer but I find it to be a little too drying for my under-eye area but the Barry M All Night Long Full Coverage Concealer is nicely hydrating which I guess is down to the Vitamin E as it feels very lightweight and doesn’t look at all cakey on my dry skin. 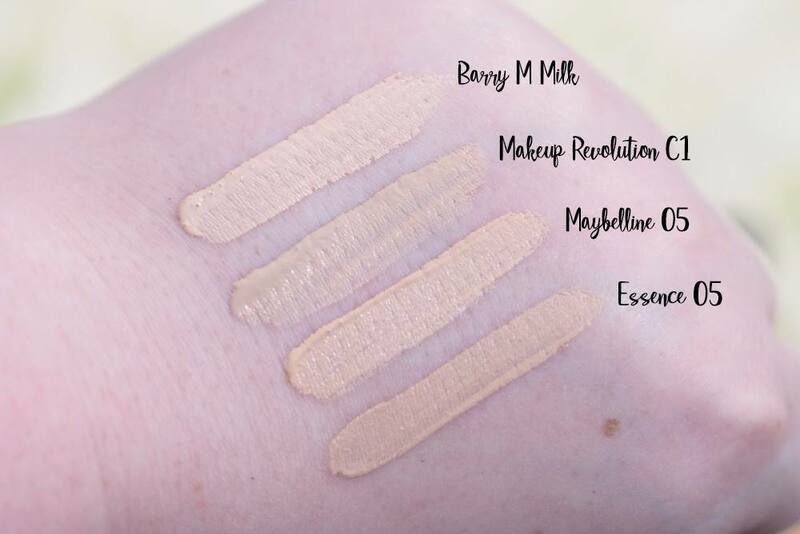 I have included swatches of ‘Milk’ alone and alongside some of the palest drugstore concealers available right now, and as you can see Milk truly is the palest concealer and quite considerably in my opinion. I don’t know why but I never think of base products when it comes to Barry M, for me it’s more about the nail polishes and Dazzle Dusts but this concealer has seriously wowed me in terms of shade and formula. I love it so much I’ve since bought the matching foundation in Milk and I can’t wait to report back on that very soon too. Even if you don’t struggle with finding a genuinely pale concealer, I’d totally recommend trying this concealer as the formula is amazing and I’ve even purchased two back ups whilst it’s on 3 for 2 at Superdrug as I haven’t used any of my other concealers since getting my hands on this. 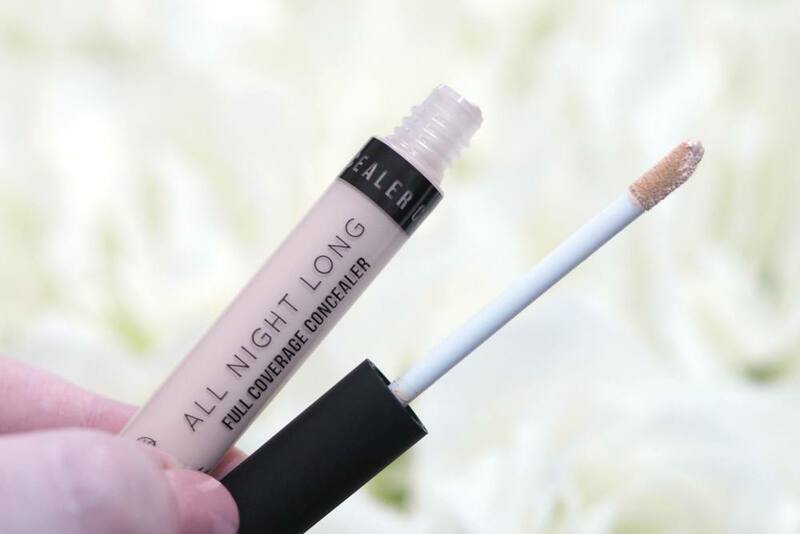 I’d love to know if you’ve tried the new Barry M All Night Long Full Coverage Concealer?